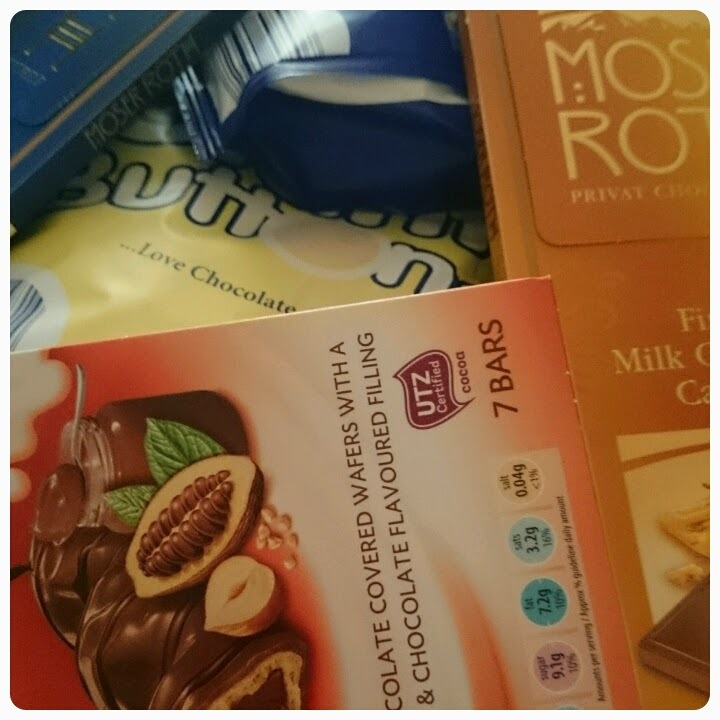 Since being pregnant with my third daughter I have had quite the sweet tooth, so when Aldi asked if I would like to review some of the range of chocolate that they stock, I was more than happy to oblige. Just be warned the rest of this post will make you hungry!!! Now this was a tough task scoffing tasting each of the chocolates, but someone had to do it …… I did manage to share some with the girls, they quite happily tucked into the giant buttons. I was impressed with not only the quality of chocolate but the amount you receive in the bag, none of these half measures, the bag was actually properly filled with chocolate. 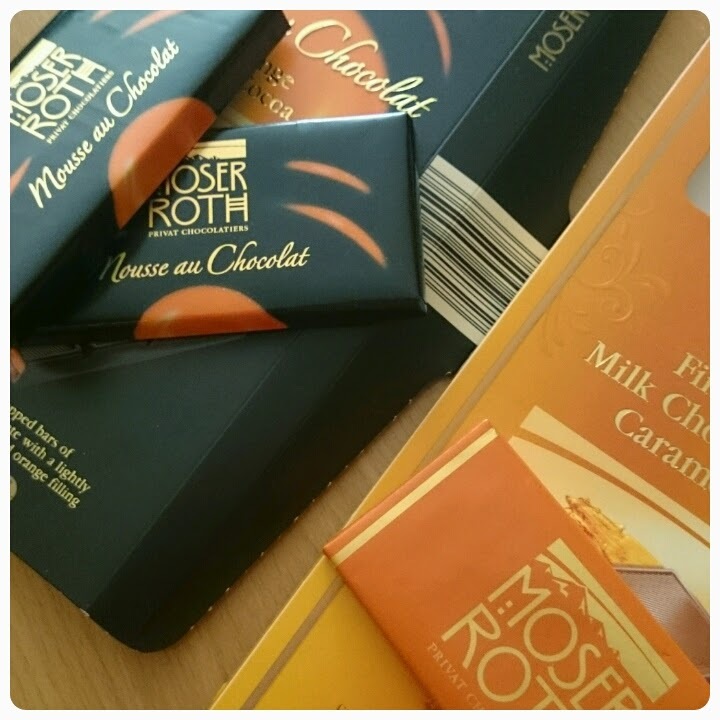 Aldi even help you with portion control because their Moser Roth chocolate comes in five individual bars, this means that you can take one at a time instead of being tempted to eat all the chocolate in one sitting. I found this great as this allowed time for the first bar to digest before I opened the next, well it would be rude to only eat one wouldn't it. I loved that you received 7 bars of chocolate in the box of Dairyfine Spirals, one for every day of the week!!! None of this only 4 bars in a pack so you need to buy atleast 2 packs. Oh no Aldi obviously know what us chocolate lovers need to survive the week!!! I'm afraid I don't have any pictures of the Choceur Hazelnut chocolate because I may of eaten it all before I remembered to dig my camera out, I can however confirm that it's scrummy, much better than Cadburys whole nut, it is packed full of nuts and the chocolate just melts in your mouth, which reminds me, I must buy more. From luxury chocolates to fun treats for kids, there is a type for every chocolate lover, Aldi's chocolate range is delicious and such good value for money, what's not to like? Disclaimer : I was sent this chocolate free of charge for reviewing purposes however all thoughts and opinions are my own. I am a total Cadburys girl, but after reading this I am so tempted to head off to Aldi and try some of their treats! 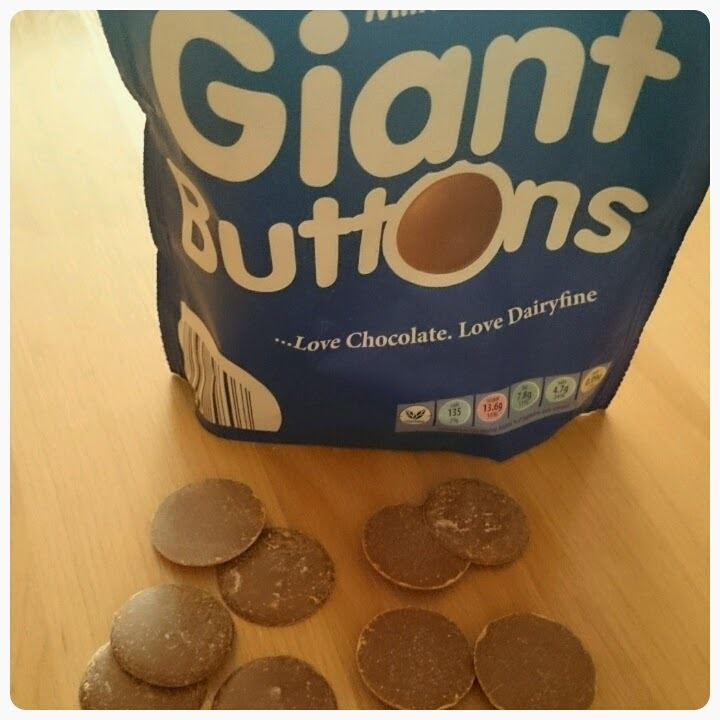 I've always wondered what the chocolate buttons were like, they put them at the counter in our local store and I'm always tempted! I'm super fussy with chocolate these days (my sister has me well trained) but I've heard good things about Aldi chocolate before - I might need to investigate! Oh, yes - we love Aldi's chocolate! We shop at Aldi every week and I find their chocolate to be as enjoyable as any other brand. 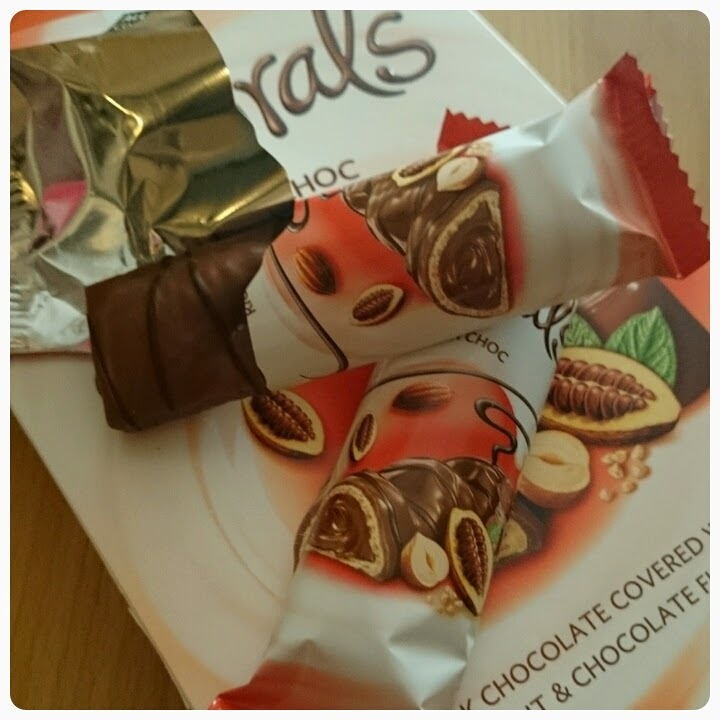 Don't expect it to taste the same as cadbury's or galaxy because it's just not - but it is as good!